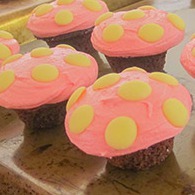 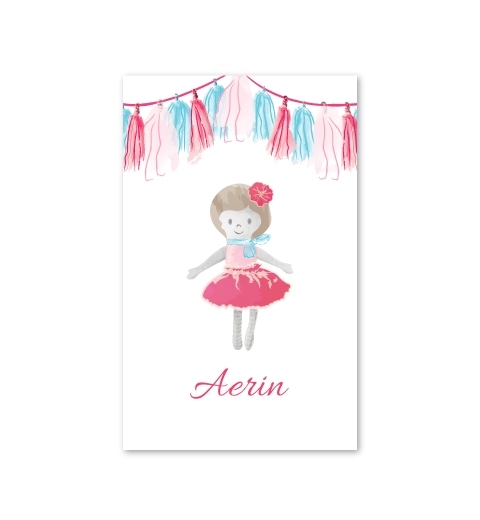 She’s sweet and small, with a big imagination. 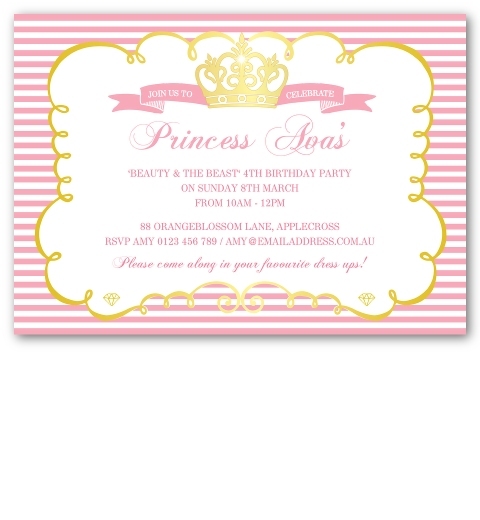 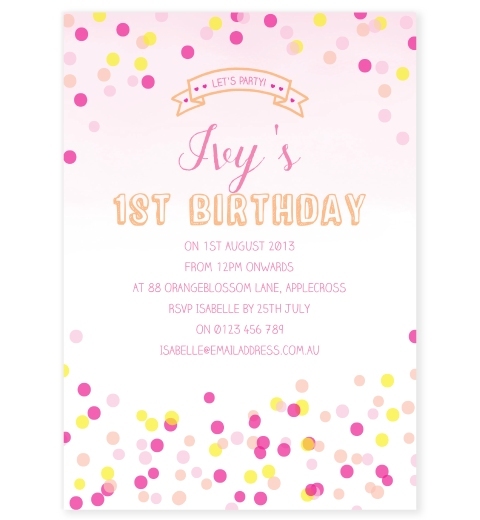 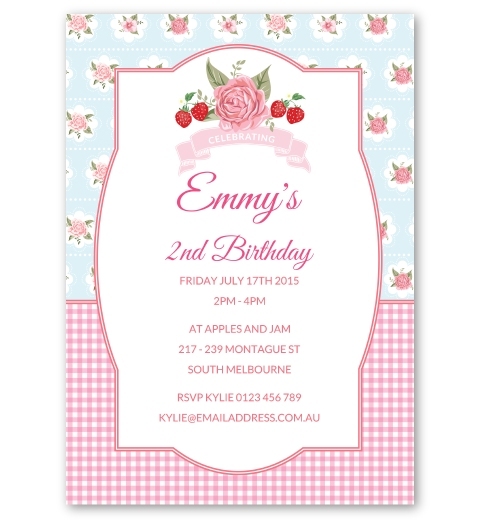 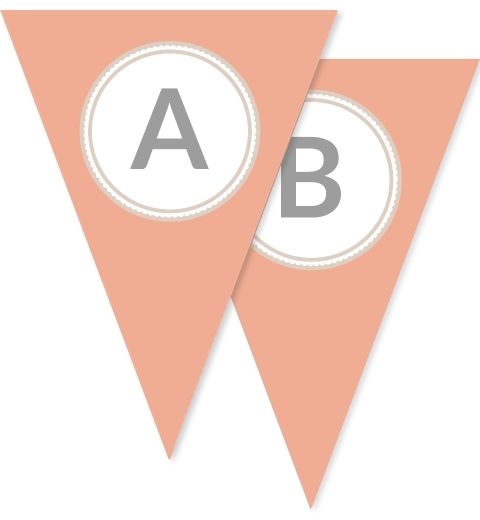 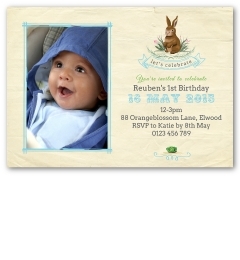 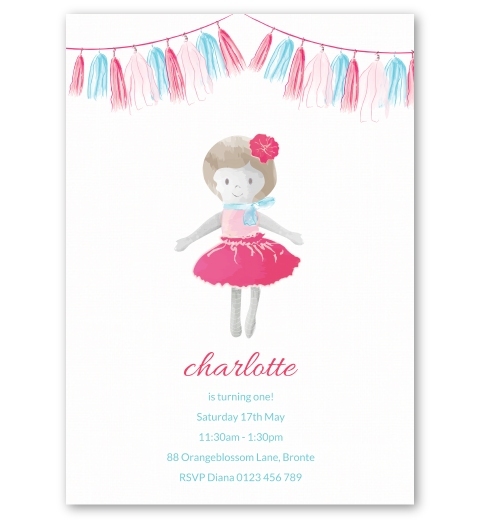 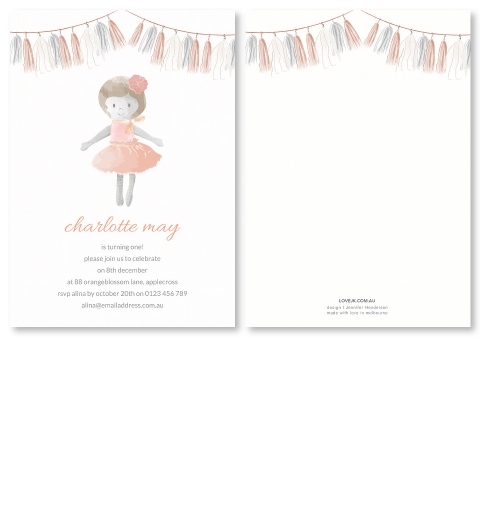 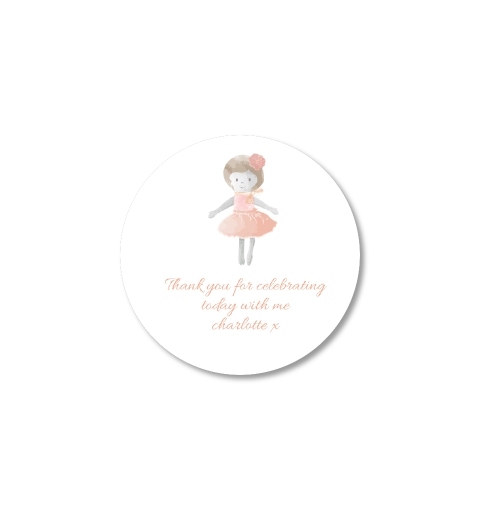 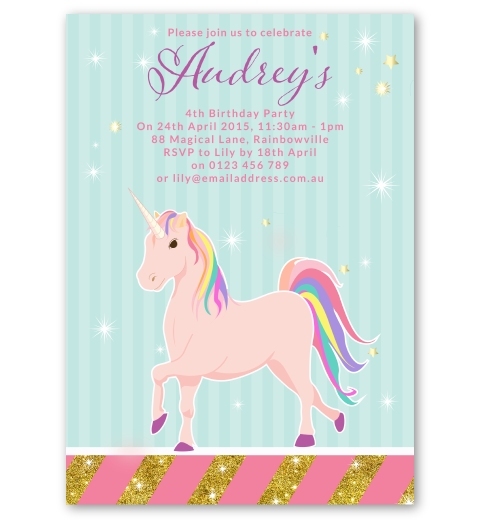 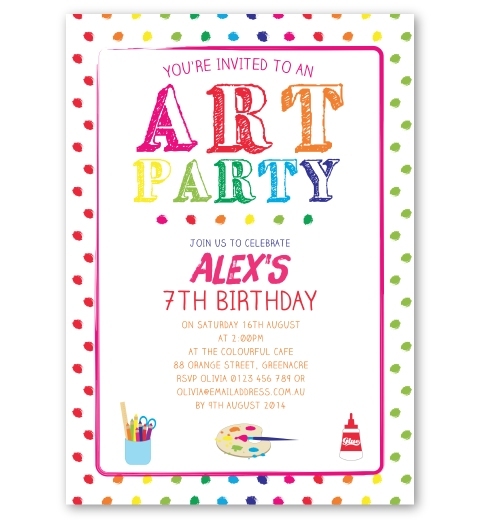 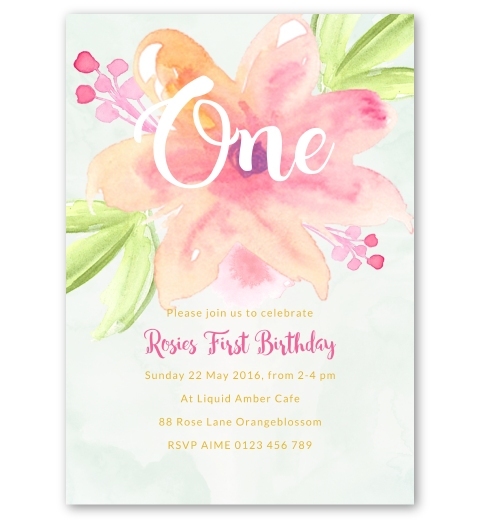 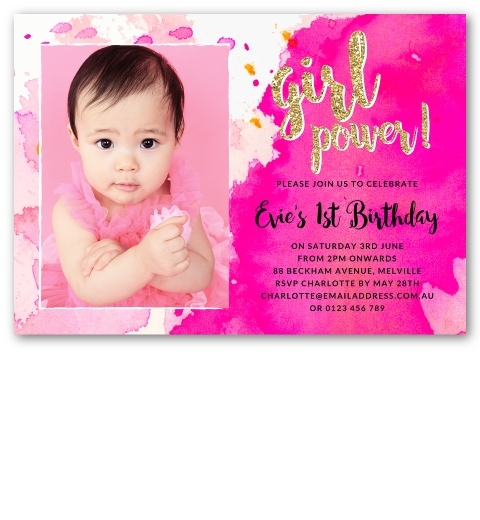 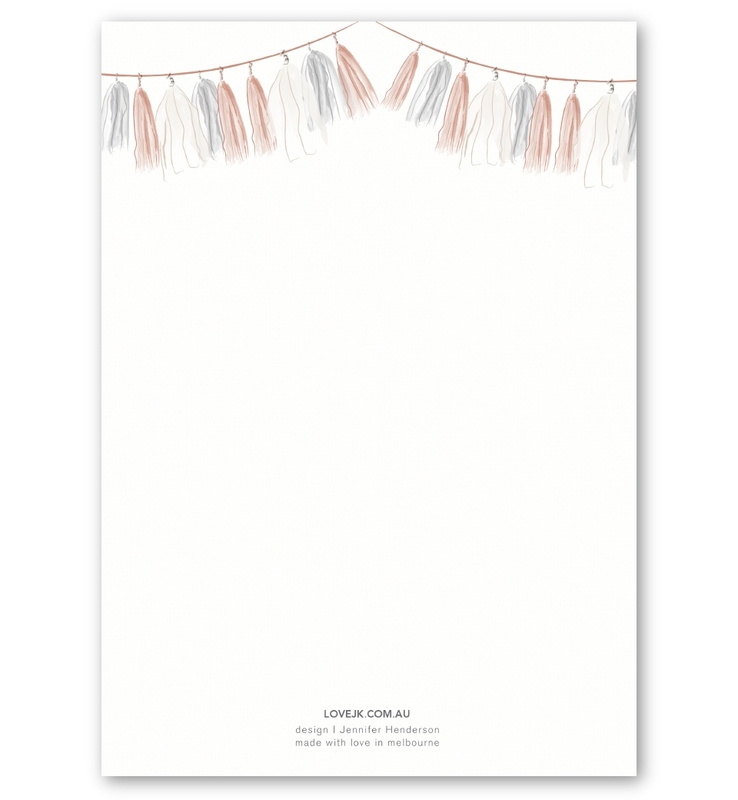 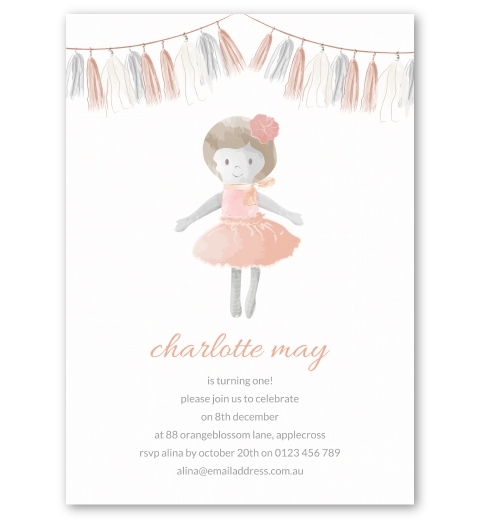 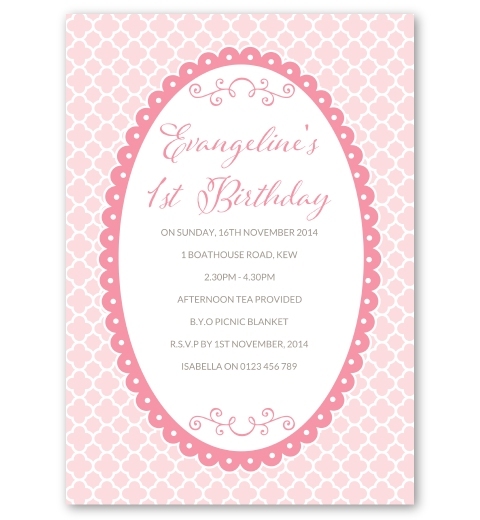 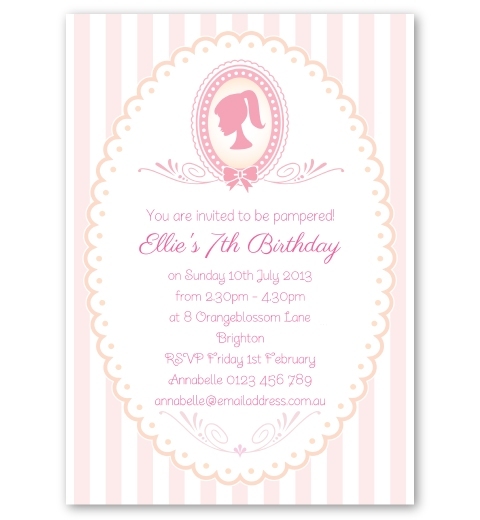 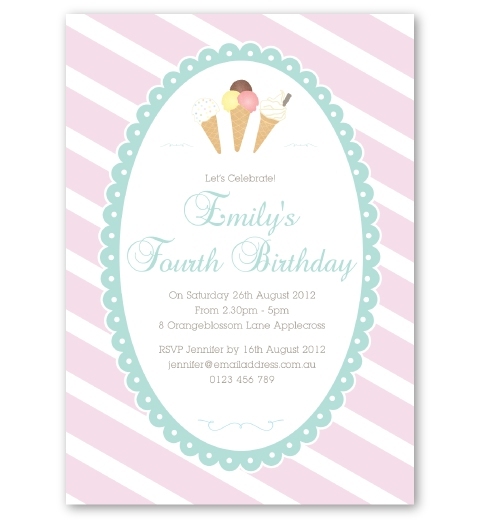 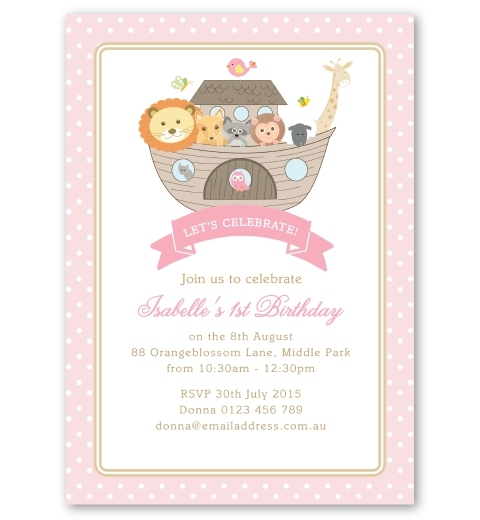 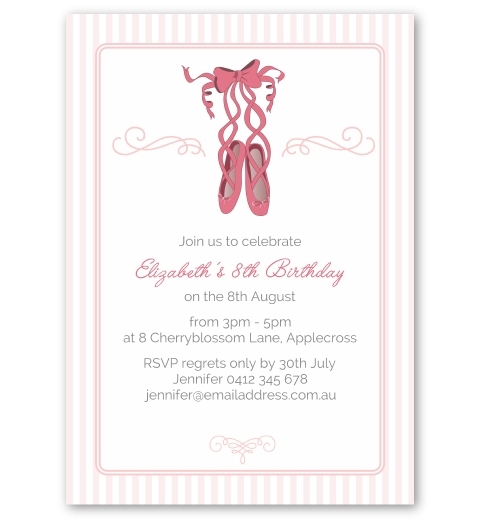 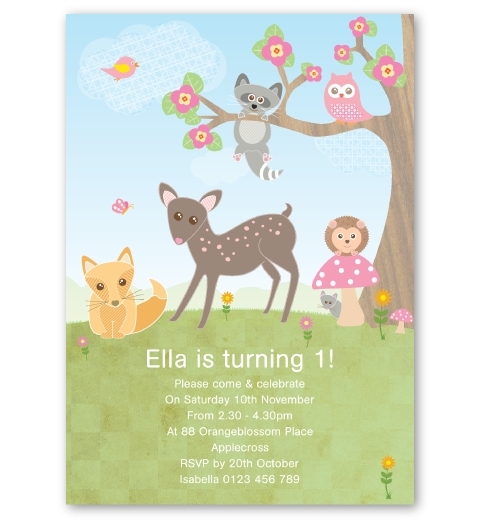 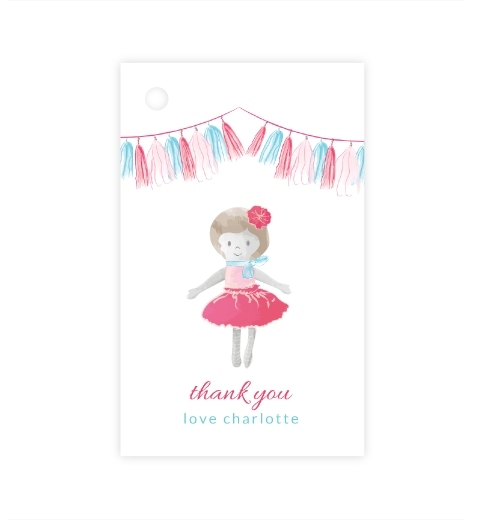 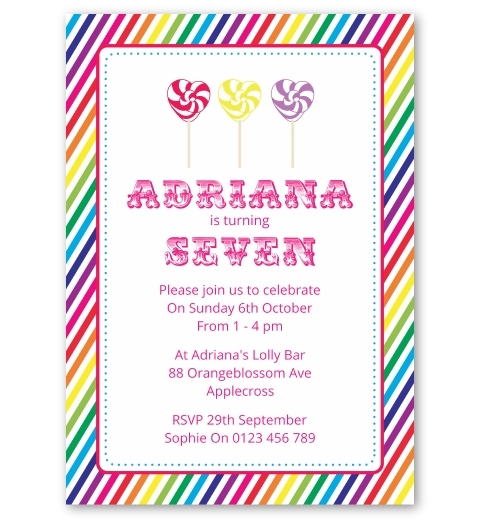 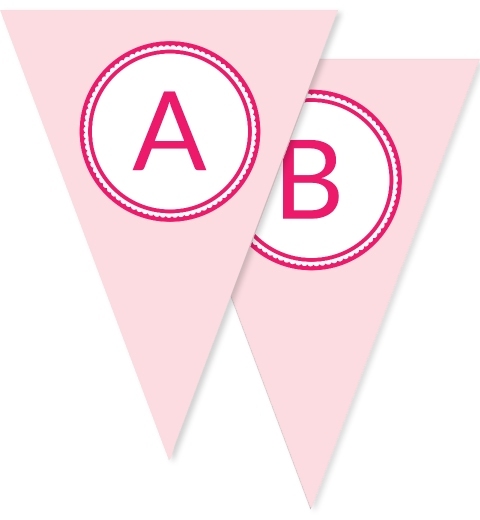 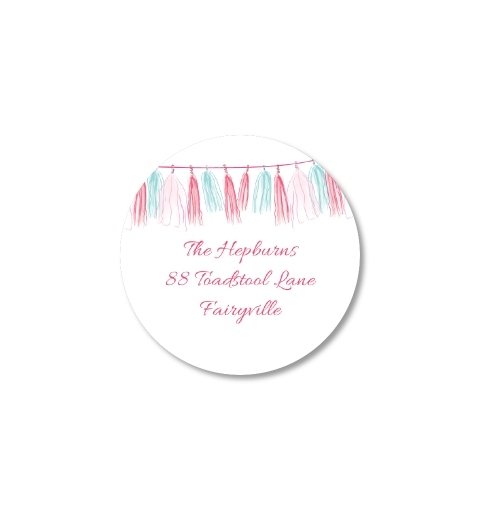 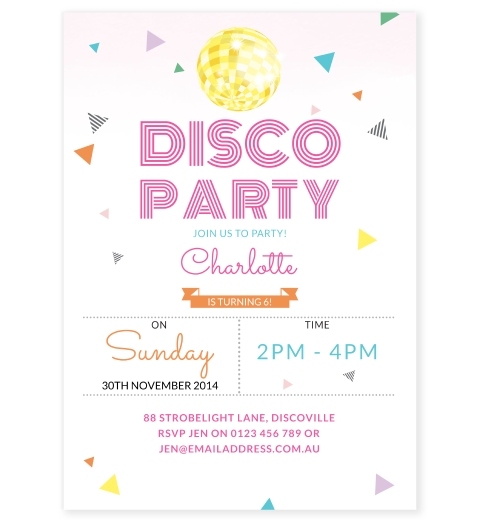 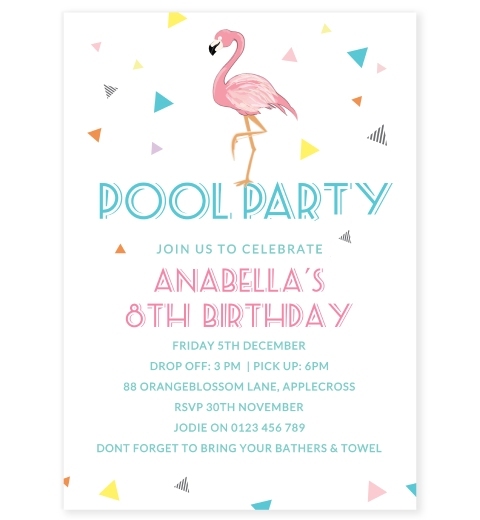 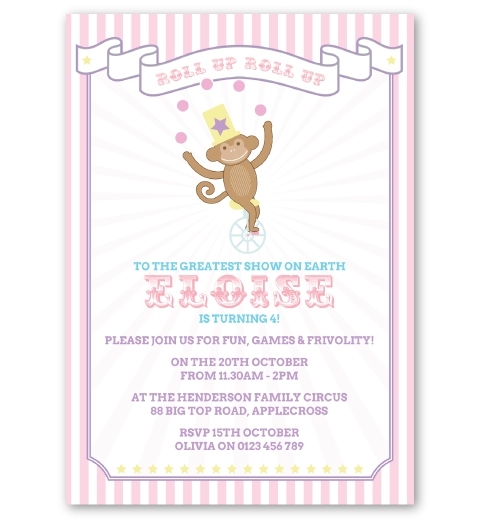 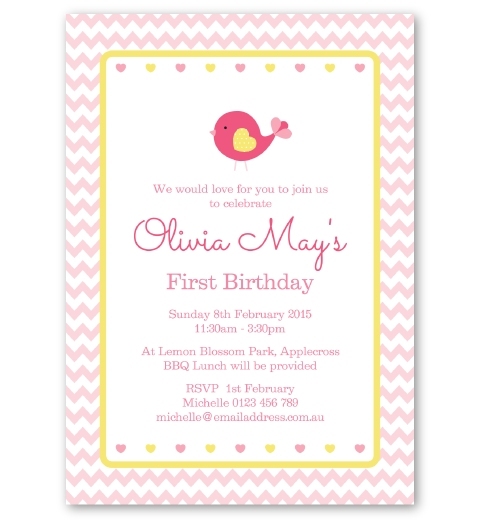 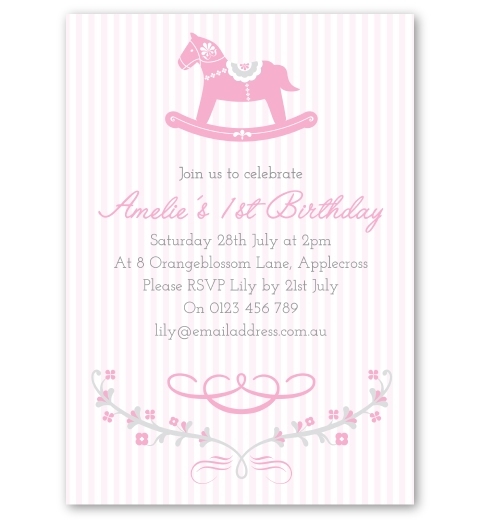 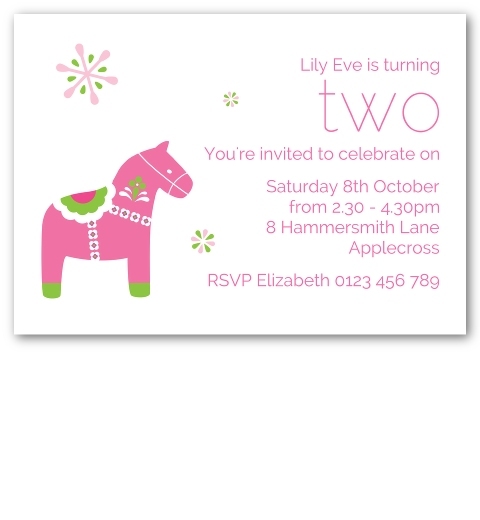 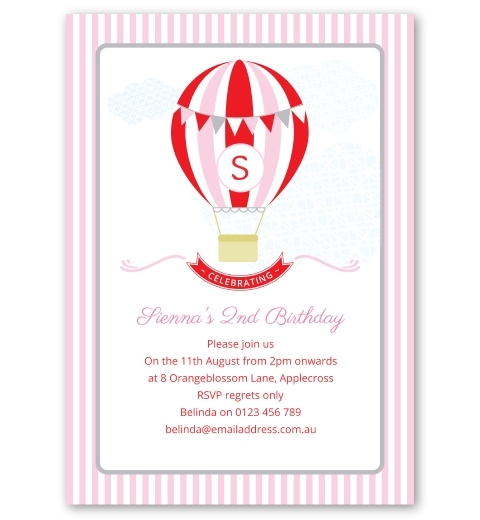 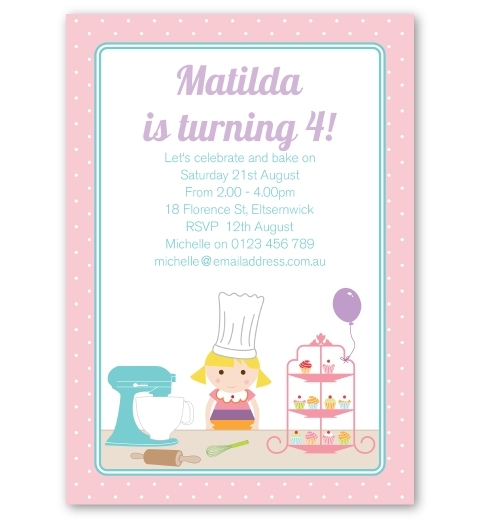 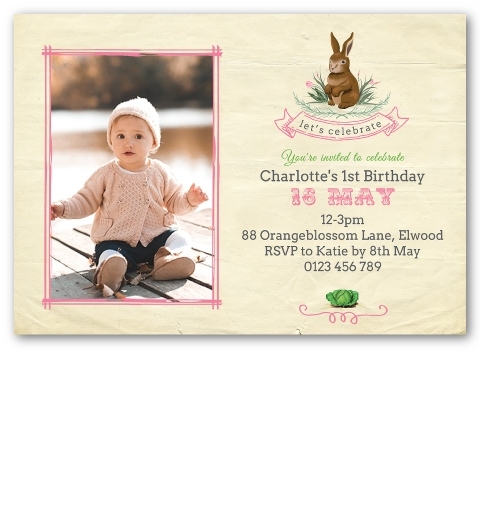 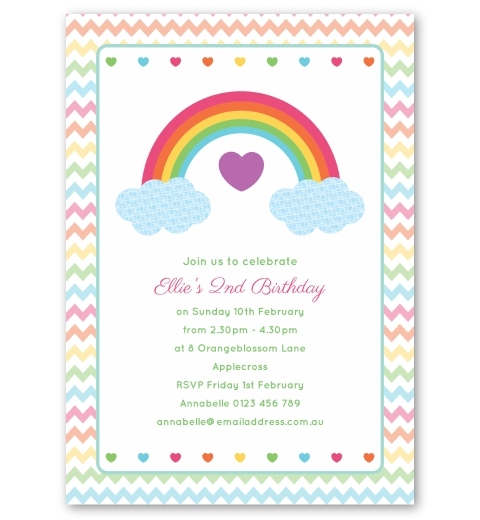 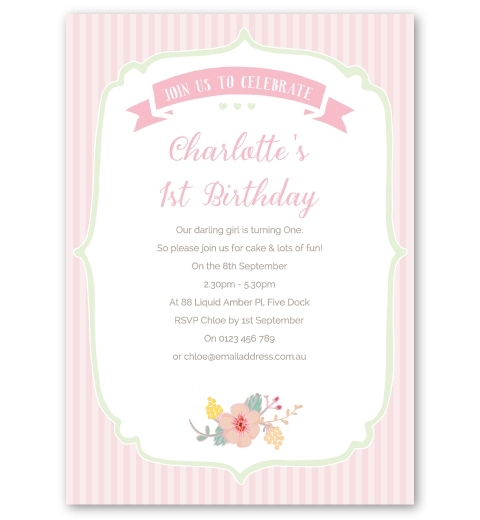 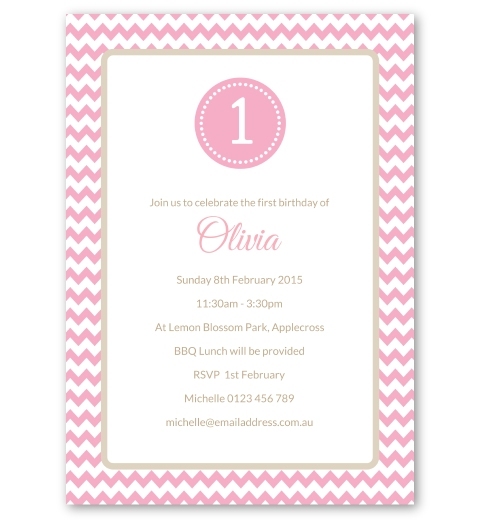 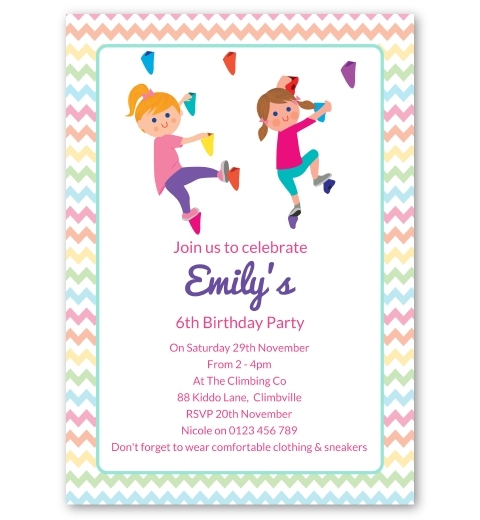 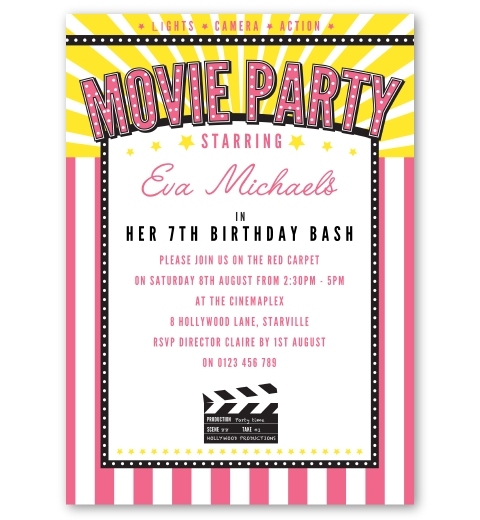 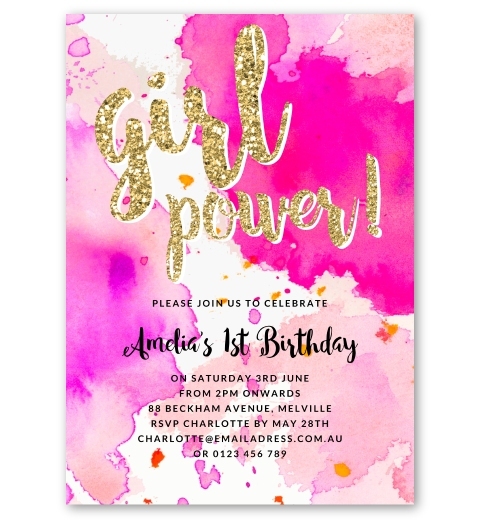 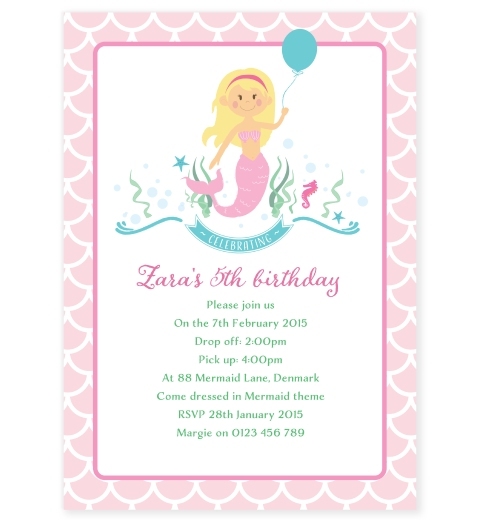 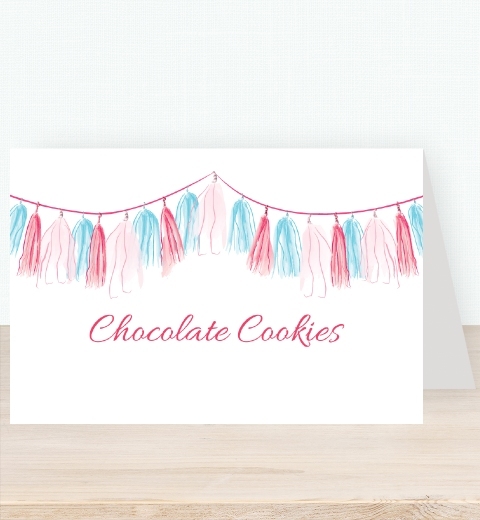 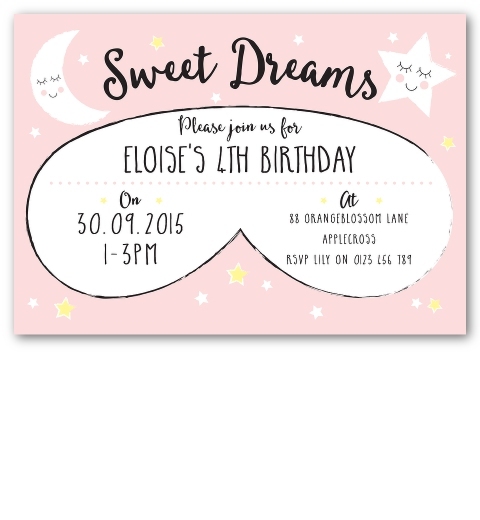 Celebrate your little girls’ birthday with our Dolly Invitation. 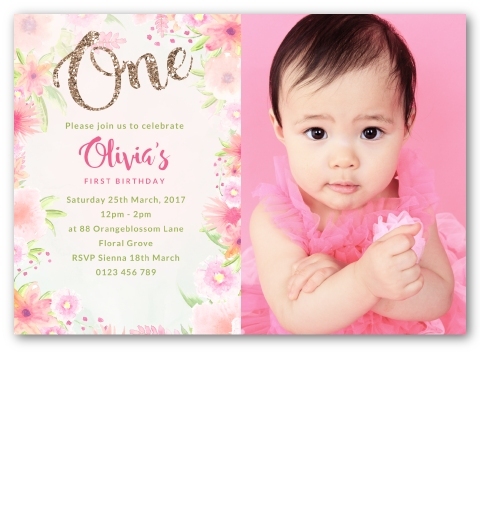 If she loves to play, it’s the perfect combination.